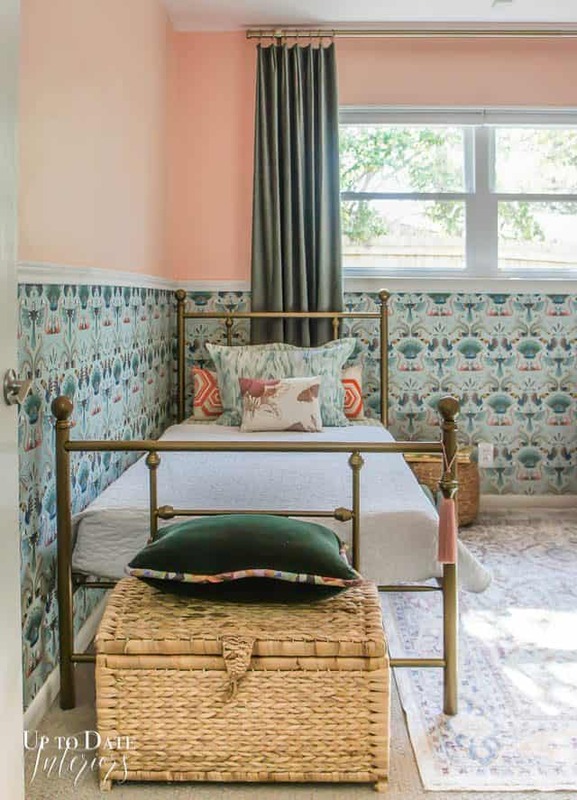 Find DIYs and decorating tips for a boho vintage style girls bedroom makeover featuring wallpaper and colorful accessories. It’s reveal day for The New Year New Room Refresh hosted by Casa Watkins Living! 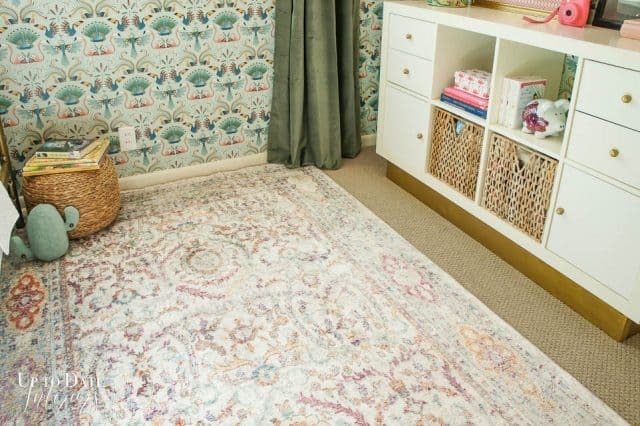 I’m so excited to be sharing our daughter’s beautiful boho vintage room makeover with you. 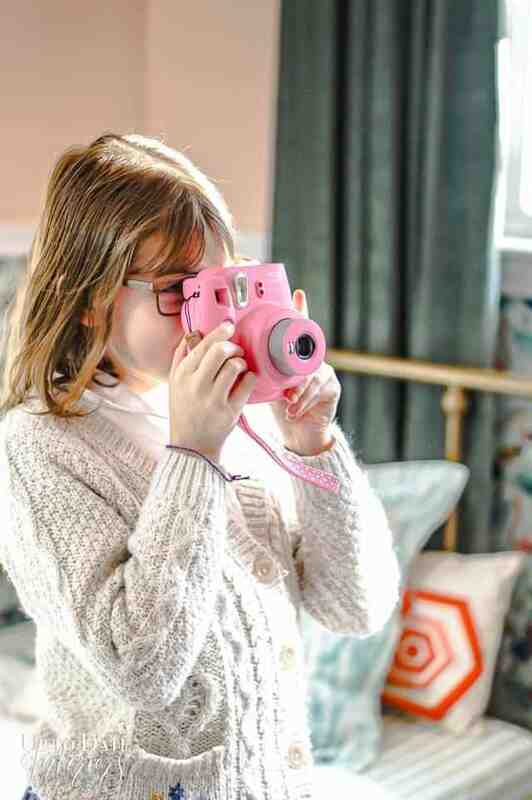 You’ll find loads of decorating tips in this reveal with little girl vintage bedroom ideas! *This post is sponsored by some wonderful companies. As always all thoughts and opinions are my own. Thank you for supporting brands that help make this blog possible. Consider your room layout for good flow and optimal open space in a small area. For bedrooms specifically, position the bed so it faces you when you walk in (avoid having the headboard on the same wall as the door if you can). This is for the best feng shui and gosh darn it, it makes such a great focal point! Holy Moses, what a difference. Adding railing to be consistant with the window height and keeping a beautiful wallpaper print below the moulding really made the room feel much taller. 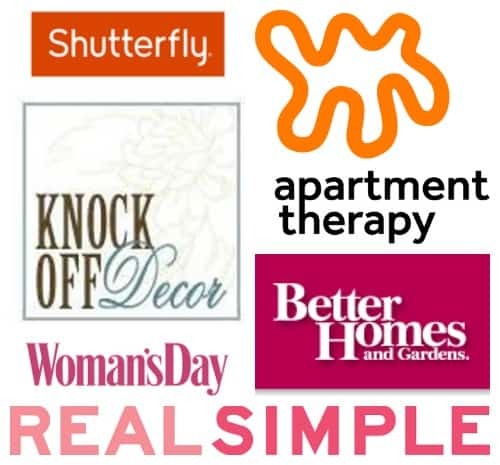 You can find all the deciding factors for this change in how to use wallpaper, paint, and trim all in one room. And that beautiful print is called From Up Here from Milton and King. Add boho and vintage details with textiles and decor. I mix and matched some colorful pillows from Boho Lux Home and Loom Decor and went into detail on how to decorate with vintage boho accessories a couple of weeks ago. I used three different sizes of pillows on the bed in varying colors and prints and placed a gorgeous green velvet pillow at the foot of the bed. The pink lotus tassel I picked out from Boho Luxe Home looks perfect on the new gold bed frame and help emphasizes that fun boho element! The custom pillow sham from Loom Decor on the bed is reversible which makes it super easy to change the look in seconds. I’ll be sharing how to transform store bought curtains into custom window treatments soon but I do want to share the Loom Decor curtain rod I used to highlight them. Remember to hang your curtain rod close to the ceiling to help elongate your space! This beautiful gold rod is thicker than most and really makes a stunning statement with green velvet curtains. The ceiling was painted in a very light pink and to avoid bringing the ceiling down, I painted the fan blades in Velvet Finishes ethereal to keep the room light and airy. In a small room, use furniture with exposed legs for breathing room. We moved the IKEA turned pretty storage unit from the door wall to across the bed on the longer wall. It’s so much better in this spot and opened up much needed floor space. I removed a couple of the baskets so that smashing bird wallpaper could show through. You may have noticed that I chose a gold metal bed frame so it wouldn’t take up too much space visually. I also created a stand to float the IKEA bookcase in this fun makeover (including DIY gold pulls!). The bulletin board from Art to Frames steals the show for this cute vignette. It’s adorned with tassels that came from the velvet pillow. I added a few more new inexpensive accessories from IKEA mixed in with some of my daughter’s things. There are many types of lighting and different scenarios to help you decided what is best for the space. Since my daughter is only eight, using the ceiling light and having an additional lamp on a dimmer is perfect for her. When she is older, we may add a reading or bedside lamp. This beauty I mentioned last week with the dresser makeover is the Mia table lamp from Mitzi by Hudson Valley Lighting. I want one for every room! Create a big impact by using tone on tone. I just love how this wall turned out. The door is to the right so it makes it the smallest area to decorate. I decided to go with a big statement by painting the dresser in a similar color to the wallpaper and chose custom matting from Art to Frames for my daughter’s picture in the same tones. The paint color is cosmopolitan from Velvet Finishes and is a dream to use. We visited many countries in Asia while we lived in Japan for four years. The elephant picture is from our trip to Thailand and I added a few things to my daughter’s bulletin board to remind her of our travels like a note card from the Jim Thompson’s house in Bangkok and a Kanji prayer that my daughter traced with some handmade paper and stamped card from a Washi festival in Japan. There’s even a piece of Japanese pottery hanging! Oh, the big bumpy pickle postcard at the top of the board is actually a goya, better known as the bitter melon from Okinawa. If you eat the sour fruit, you’ll live longer. So they say. Wow! That was a lot of pictures. I actually had so much photographing the space that I took over 300 including some of my daughter enjoying her new room. I hope she realizes she has the nicest room in the house currently. I can’t wait to transform the other spaces. I hope you were inspired by the photos and found the tips helpful. I linked to related posts with more details to keep the post from being a novel. And now on to the other fellow crazy-talented bloggers who participated with me. Kathy!!! It turned out soooo great!!! I love the wallpaper, the colors, the dresser, and the over all concept. It’s so unique to wallpaper the bottom half. Thank you Jessica! She really does. what a fun and adorable room, kathy! it’s magical! Thanks Cassie! Having a new home to decorate is so much fun! Right?!? It’s amazing! Those green velvet curtains are so rich and beautiful. I love every detail. I also love that you photographed your daughter in her room too! Kathy, this looks amazing! i love what you did with that ikea unit! I’ve gotten a lot of hugs and kisses lately! Thanks Steph! Wow, Kathy! I want to fawn over every last detail, but I’ll save you from that. The entire room is so stunning, and I bet your daughter loves it! Beautiful job!! There are so many words to describe this darling room. I’ll have to start with sophisticated and youthful. Love the beautiful combination of colors and patterns!! Oh, Kathy! This is so incredibly beautiful! The wallpaper and paint combo on the walls is just perfect and I love the paper peeking out at the back of the shelves behind the books. The window treatments and pillows look so fabulous together! And the framed art layout is simply wonderful. Love, LOVE this room! Thank you so much Rachael!! I really like how the wallpaper shows through the bookcase too! !